This fabric line has been discontinued. 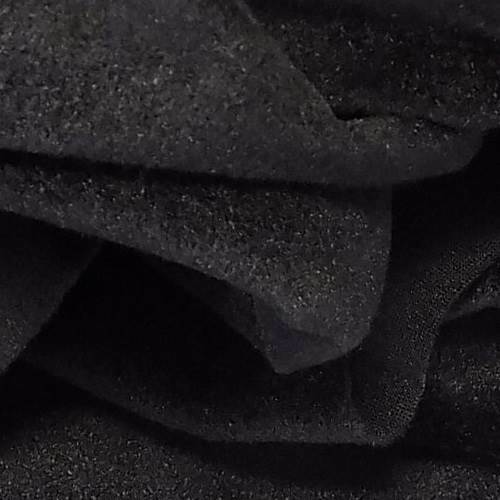 Please see "Related Items" below for our 10.2 ounce Velour alternative. Our 8 oz. Velour drapes are a great economical choice for swanky events! This lighter weight material has a Velour finish on the front side, and a lining on the back. Our 8 oz. Velour drape is Inherently Flame Retardant (IFR) and passes the NFPA 701 fire code. Each drape measures 94 inches tall x 60 inches wide. 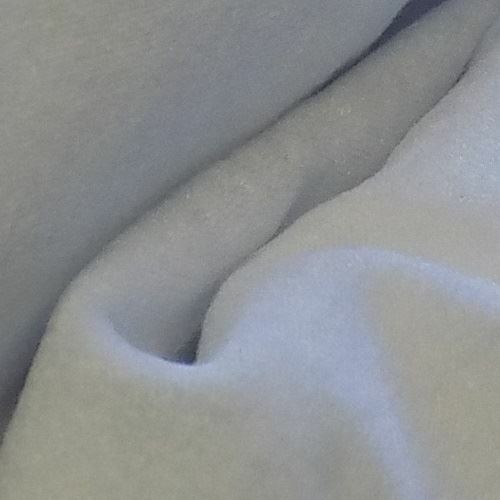 Material will not fray, so edges are not serged or hemmed. This item typically ships within 6-8 business days*. Large orders and/or orders with ECONOMY SHIPPING chosen as the shipping method during checkout (when available) may have an additional production lead time before shipping.